What does it take to succeed? Well before you get your hopes up for what this post has to offer I’ll be honest and tell you that I have no knowledge of a recipe to success or even specific tips or tricks that can work consistently for everyone. In fact, I believe that just as sure as success means a different thing to every individual, every individual has a unique path to achieving their own success. 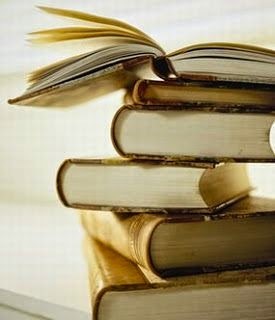 So why are you reading? Well because I believe I have recently uncovered a powerful force that can be unlocked in each of us that may not guarantee us success but will tap into a visceral and innate human capacity to reach our own potential. Whether success follows is really up to how realistic or unrealistic our ideas for our own success are. At the start of June 2014 I ran my first race ever and I can still remember when I was signing up thinking that maybe this wasn’t the best “starter” race for me. 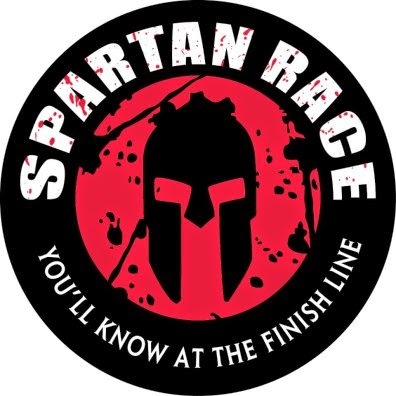 This particular kind of race is called a Spartan Race. This race comes in three varieties that increase in difficulty: The Sprint being the least challenging, the Super, and the Beast, whose name for me seems rather self-explanatory. I chose to do the Super (A 13 km trail at a ski resort scattered with 21 obstacles). Now, for many people the obstacles seem like the difficult part and you might be thinking, “Oh great… he’s going to talk about literally overcoming obstacles…original…” You wouldn’t be 100% wrong, but you wouldn’t be entirely right either. You see, for a person who has always loathed cardio, the prospect of training or even just running 13 km seemed… well… impossible. How many times have you thought this about your writing? 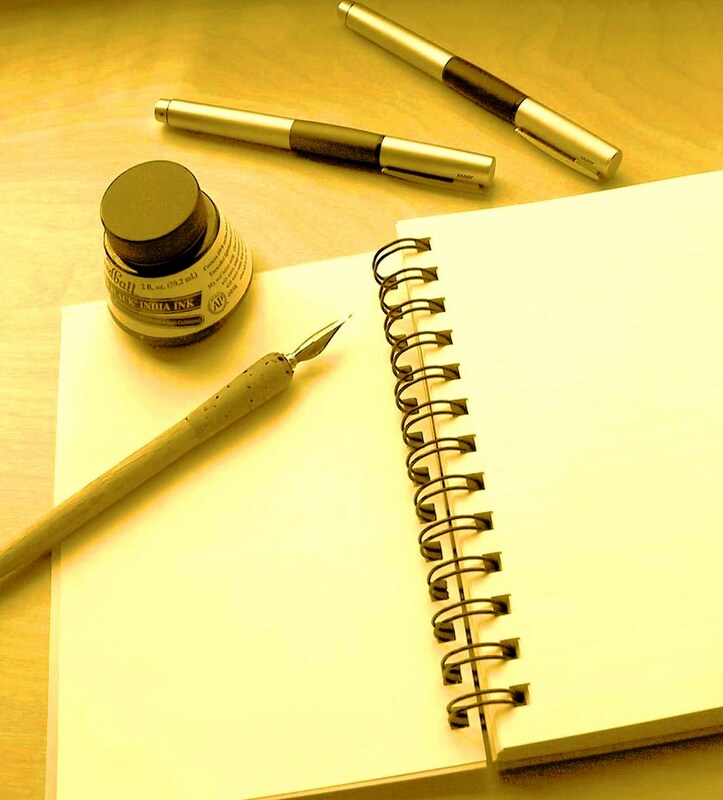 Maybe you’re used to writing short stories and all of a sudden you are challenged to try your hand at writing a novel. Or maybe it just seems that inspiration is getting harder and harder to find. Where do we find that drive or push to persevere? 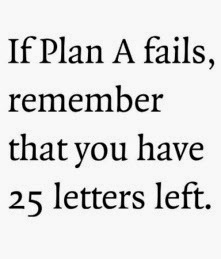 Well let me tell you, when you’re standing at the bottom of your 6th muddy ski hill with the only way being up… you have no choice but to find that drive. 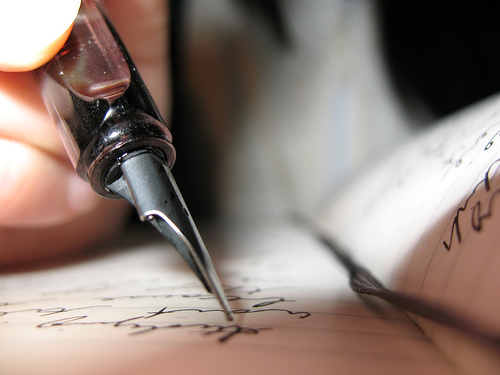 For me, there were two critical components and I’m hoping they can come in handy for you too in your writing. The first motivator came from within. I had committed to something, trained for five months…I wanted to finish. If that thought didn’t succeed….I had paid $100 for this torture…and I’m a student… that could have gone towards some ice cream and a few movies that would have been a much more relaxing way to escape the stresses of school. I mean I must be out of my mind right? And people who are out of their mind don’t listen to the lactic acid build up in their legs telling them it’s time to collapse and roll back down that hill. Something clicked inside me during that race that felt a lot like a fire being lit from within. And if that wasn’t enough for me, when I jumped over the final obstacle at the finish line (a line of fire), the pride and sense of accomplishment was so overwhelming I started tearing up. The first thing I did was look back on those hills in disbelief… and then that disbelief turned to astonishment. Something that seemed so beyond me in the days when I was just a scrawny unathletic kid who was always picked last for the sports teams was now difficult but doable. It may seem silly or like a slight hyperbole when I say literally nothing felt insurmountable at the end of the race, but I mean it. The second motivator came from my fellow spartans on the race. For the duration of the race you constantly saw groups of people helping with obstacles and motivating their friends and strangers. At one point a guy who I had been pretty much running neck and neck with for the duration of the race started passing me up a hill. I was doing the “Are you friggin’ kidding me… another hill???! !” grunt and he ran up behind me, slowed down and said “Don’t give up… you got this! Let’s go!” A complete stranger but we shared not only a common goal, but what I would discover was a deeper inset ideal and determination: we were spartans and that is a community of like-minded people who refuse to not only let themselves fail, but let their fellow spartans fail. So what does all this have to do with writing? Well for me, this experience has inspired me to work towards thoughts that enter my mind rather than letting them fester and making a laundry list of reasons why I shouldn’t until finally the thought vanishes and I get to watch another episode of my favourite show on Netflix. Now, I take a more holistic view to my goal setting and look at the whole picture. The start- looking up that hill and reminding myself that there is nothing I won’t be able to get through if I believe in myself. The journey- I think of all the perseverance and work that has gotten me this far and will continue to push me forward. The end- that feeling of looking back on the journey and how that pride continues to motivate me and propel me towards the next challenge. It’s a perpetual and unbelievably rewarding cycle that really began on those hills in June. It also reminded me that the community of people I surround myself with can help me more than I know. Perfect strangers helped me on those hills, and in writing, other writers and readers, and supporters can do the same for you if you keep your heart and mind open. 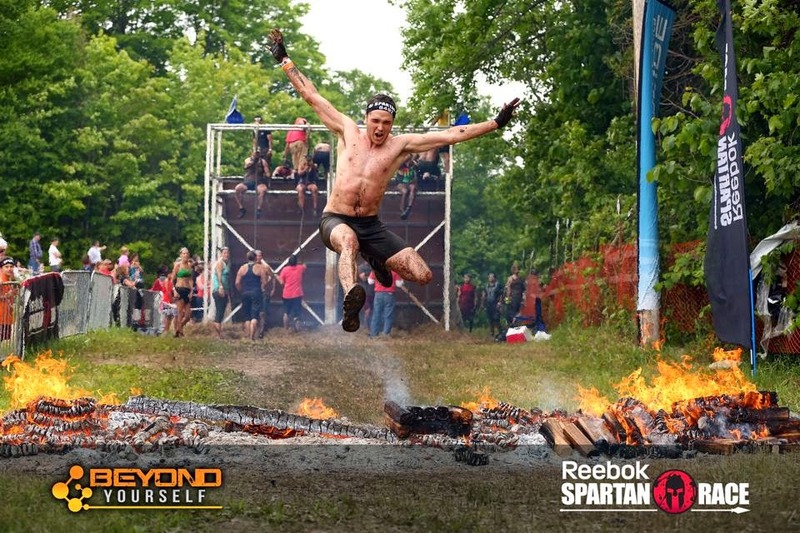 Yup… that’s me finishing my first ever Spartan Race! I have always considered myself a “go-getter” because the things I really want I find a way to achieve. But life is more rewarding if you approach all of it with that go-getter attitude not just the things you desperately want. I became a spartan on those hills with over a thousand other people that day, and I continue to be a spartan off those hills. I’m not saying you need to go run a spartan race to find this “je ne sais quoi” that will help you persevere (though it is a lot of fun and it would change your life forever), but I am saying that we will always think something is insurmountable and scary until we try it, come out the other side, and realize that we have been empowered and changed for the better from the experience. Imagine how rich our lives would be if everything we did was a journey towards empowerment and even enlightenment not just the next paycheque. Wouldn’t that be the real success? If you are interested in the Spartan Race and the ideals that it was founded on, check out Spartan Up! 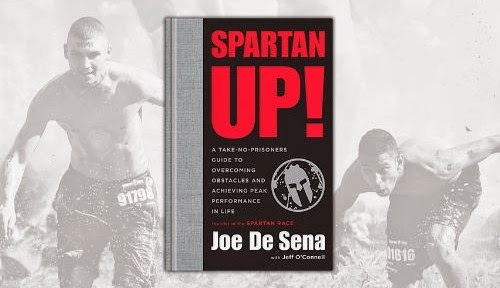 by Joe De Sena the founder of the Spartan Race. It is a truly entertaining and inspiring read! Been at the endurance sport lifestyle for 30 years and it doesn't diminish. Ultimately, as you know, the race is always you against you. Finishing makes a winner.